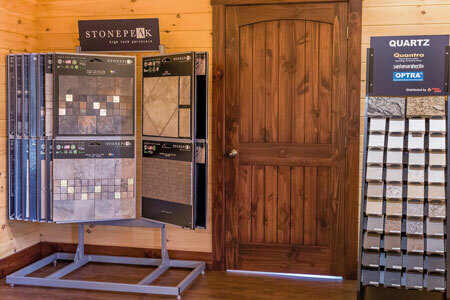 We are proud to offer a showroom to assist our clients in choosing finishing options for their new home. 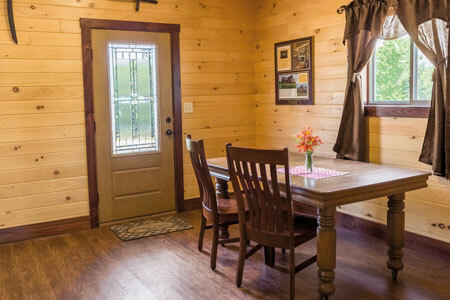 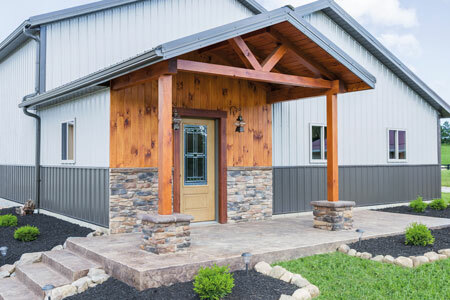 During your visit you will have the opportunity to view log profiles and species as well as many options of trim, flooring, cabinetry, tile, and countertops. 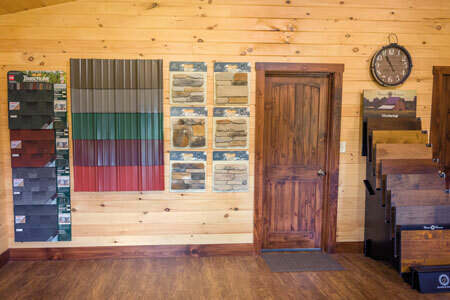 Please feel free to contact us to schedule a time to come see our showroom and go over any concerns you may have.